Daniel Gay was Director of the Laboratory of Mechanical Design at the University of Toulouse, France, for more than 15 years. He published numerous papers in international scientific journals and several books on composites materials. 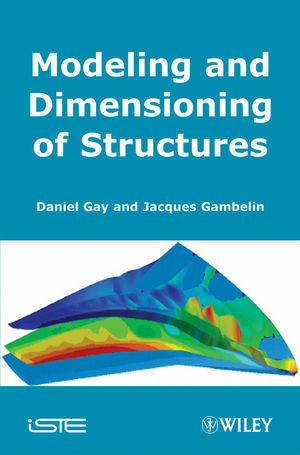 Jacques Gambelin is Professor of Mechanical Design at the University of Toulouse, France, and taught structural design andcalculus for aeronautical applications for more than 20 years.